A: Pregnancy and parenting are areas that are both challenging yet delightful. The education of being prepared physically and mentally, labour and breathing techniques, newborn care and breastfeeding are all aimed towards empowering the parents to make the best decisions for both themselves and the baby. We highly recommend newbie parents to attend classes conducted by experienced and certified ParentCraft consultants, so they can make their time and money worth! When is the best time to attend the classes? A: We recommend parents to enrol anytime after 20 weeks of pregnancy. If you are late in your pregnancy and cannot commit to the weekly sessions, do consider our specially crafted crash courses, where parents can gain valuable tips on labour and newborn care in one intensive session! What is the difference between the weekly classes and the crash courses? A: The topics are essentially the same, except that the crash course is a more intensive session and is more suitable for busy parents where they are unable to commit to the weekly sessions. A: Each weekly session is 3 hours, with half an hour break in between (or as Dr Wong feels is needed). Crash courses are at 6 hours, with breaks in between. How do I prepare for my antenatal class? A: You are strongly recommended to wear comfortable clothes / pants and shoes with socks for the class. Always a good idea to have a good meal before attending your class. How do I register for Dr Wong’s antenatal class? A: Registration for Dr Wong’s class is done online via the website – www.wongbb.com and the payment is accepted through credit card. You will receive email notifications upon successful payment and registration. If I have enrolled in the weekly class and cannot make it for one of the classes, will I be able to get a refund? A: We are sorry that we will not be able to facilitate refunds as depicted in our terms and conditions. We urge parents to check their schedule before committing to the classes. However, if you have a valid reason, you may want to email us and we will do a case by case basis search for the next possible class with available slots for you to attend. 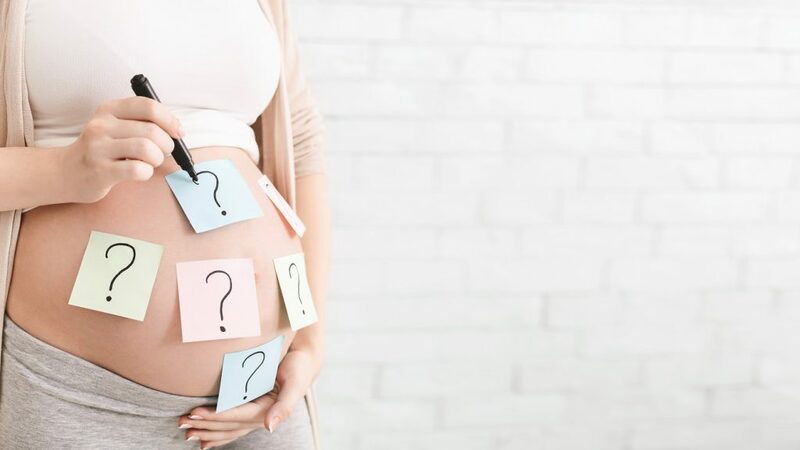 How do I get updated of Dr Wong’s antenatal class schedule? A: You can subscribe to our mailing list for monthly updates: https://www.wongbb.com/mailing-list/ or LIKE us on Facebook for instant updates: www.facebook.com/drwongbb.